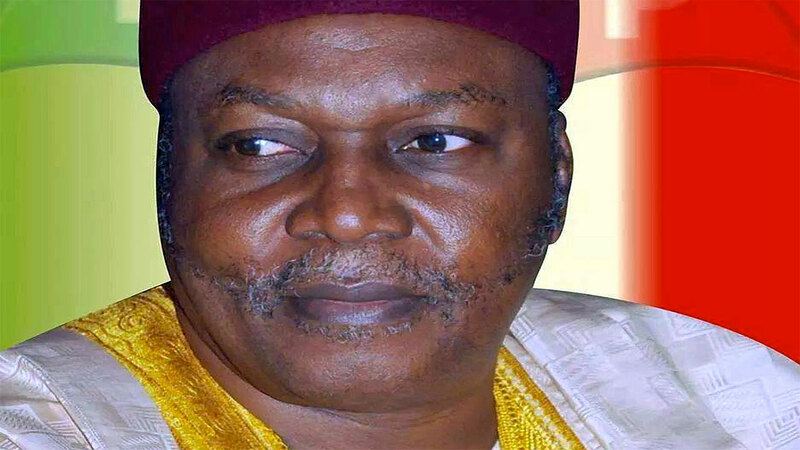 When the Taraba State chapter of the All Progressives Congress (APC) suffered defeat from the ruling Peoples Democratic Party (PDP) during the 2015 general elections, it was expected that the leadership of APC would immediately go back to the drawing board to put its house in order ahead of the 2019 elections. However instead of doing that, the party appears not to be treading the paths that would fortify its chances in the next elections as The Guardian rightly observed by way of the mass defection of members of the APC to PDP. Despite the fact that the APC almost defeated the ruling party in the governorship poll but for the intervention of the judiciary, which set aside the rulings of the State’s Governorship Election Petition Tribunal that had earlier favoured the APC’s candidate, Alhassan Aisha Jumai, now Minister of Women Affairs, the leadership of the party in Taraba seem to have gone to sleep. Wondering what might have been responsible for the recent laissez-faire attitude of the APC’s leadership to its near victory, political analysts are of the view that the party may not have the chance of ending the two decades of PDP rule, if it fails to wake up to the challenge. Top on the list of the defected members of the rival APC to the ruling PDP are some of its state executive including the Secretary of the party, Tony Baba Suleiman and Chairman of Sarduana Local Government Council, Yusuf Gori Taminu. Giving lack of internal democracy as the reason for pitching tent with the PDP, the two former APC leaders who are now taking refuge in the ruling party, disclosed that more of the disenchanted APC executive and their teeming supporters would soon join them in their new abode. He lamented that the leadership of the APC in Taraba woefully failed to extend the much needed hands of friendship to the members especially those that worked tirelessly round the clock to bring the party into the limelight in the state. He said, “This is one of the numerous reasons I left the APC. I wondered how the APC would beat the ruling PDP if it continues with the kind of attitude it demonstrated to its members after the 2015 elections and the travails of going through the courts. Vowing not to tread the paths of some prominent politicians in the state and in the country, Suleiman said he is not going to be jumping from party to party nor continue to change parties like wrappers. Suleiman who was of the view that the present state of his former party is not in the interest of the people appealed to his colleagues that were still waiting in the APC to as a matter of urgency make their ways to the PDP. 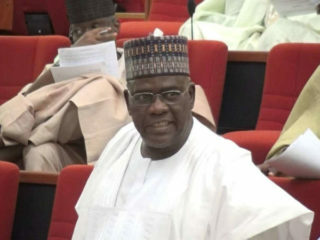 Impressed by the mass defection, the PDP Chairman, Victor Bala Kona said the APC has a virus that needed to be eradicated from the country in the forthcoming polls. The Chief of Staff to the governor, Rebo Usman said all efforts by the rival APC to distract Governor Darius Dickson Ishaku would not succeed. He said the people of the state would continue to remain one despite the gimmicks of the rival APC to sow the seeds of discord among the people, he assure Tarabans that PDP would continue to work round the clock to herald the much-needed growth to the entire axis of the state.